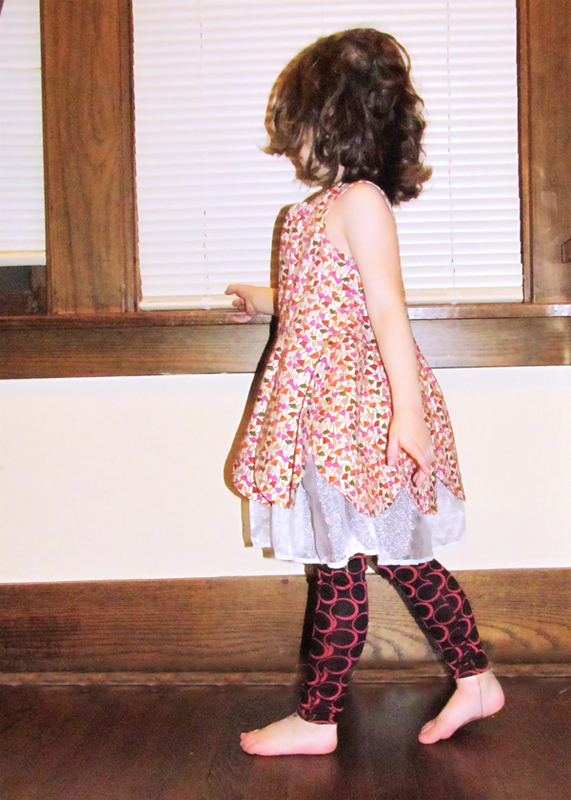 I whipped these little leggings up in less than a half an hour! 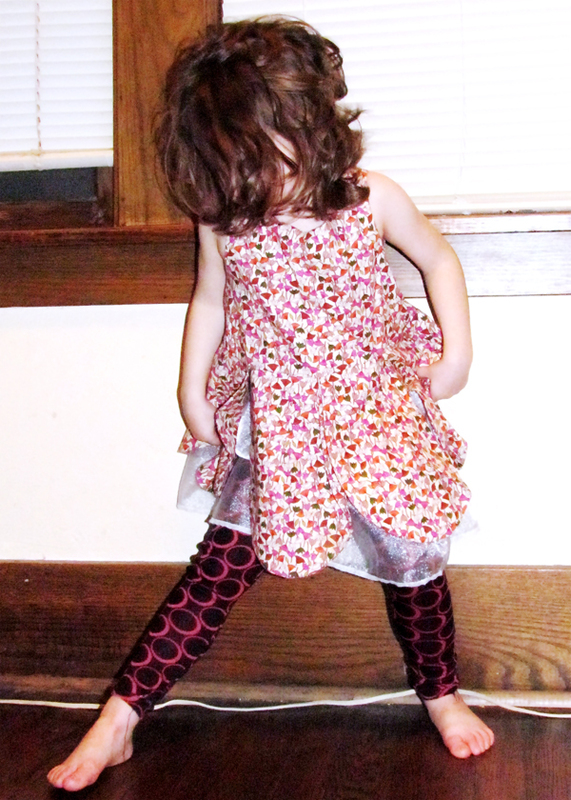 Adelle is completely in love with them and has worn them to bed, to play and to school. I made these 2 days ago! Interested in making your own pair? Well I have the pattern for a pair all ready to go so download here & here, grab some knit fabric and whip up the easiest piece of clothing to make; perfect for these cold January days. Click read more for the tutorial. 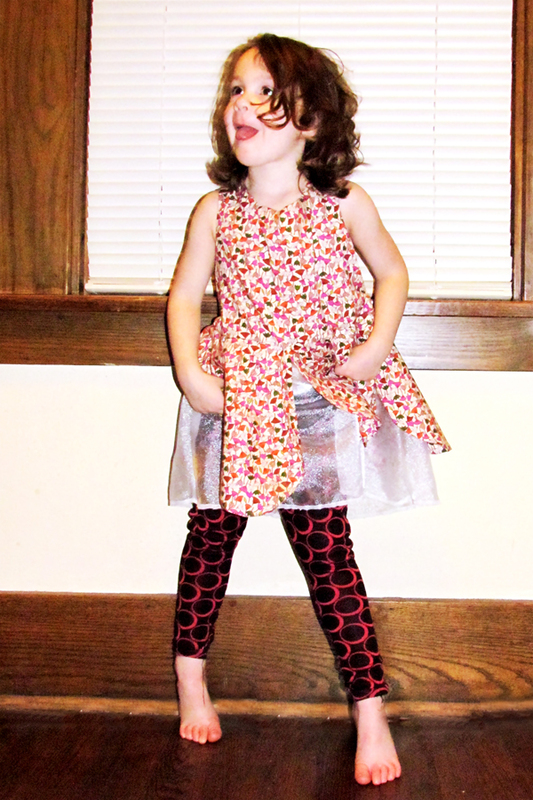 The pattern is for a size 4T but you can make your own pattern to fit your kid by tracing a pair of pants. don't forget to add seam allowance! These would be perfect for boys too, but you should probably choose a different color than pink. I may just make some of these for myself! Well... after the shirt I'm making... haha! Love this!